More than 500 US cities and counties are claiming Purdue Pharma engaged in misleading and illegal marketing of OxyContin. 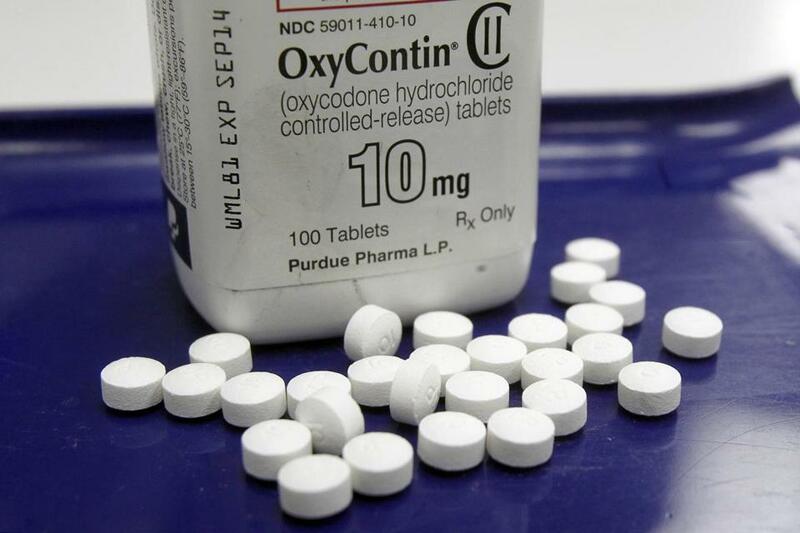 More than 500 US cities and counties accused Purdue and eight members of Richard Sackler’s family of racketeering, claiming the company engaged in misleading and illegal marketing of OxyContin. It’s one of a handful of lawsuits to name the Sacklers as individual defendants in the sweeping opioid litigation.